If music be the food of life, then play on. But in Hong Kong, the question is when? And if visiting this city, the bigger question is where? Sure, almost every hotel has a resident singer for their bars and lounges. But too often, this can be a total distraction where you can’t hear yourself think, and so resort to screaming to those around you while also trying to block out some extremely mediocre warbling from “talent” just damn lucky to have agents able to pull the wool over the eyes and ears of tone deaf hotel executives and book their artists for what seems like an eternity. Mr Hives at the Crown Metropole have some excellent singers backed by very good guitarists using only a loop pedal singing covers, but making these their own- singers like a guy I caught one evening at the venue named Emerson. 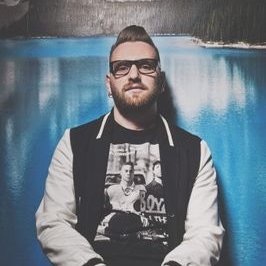 Emerson is someone who needs a damn good agent who can get him to Hong Kong ASAP, or anywhere else, except wasting his time gigging in Melbourne. As for Hong Kong hotels, they need to wise up and rid themselves of the booking agents they’ve been using for decades. 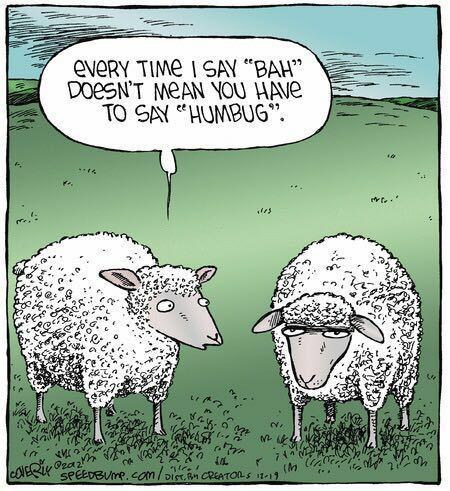 Most are clueless about today’s customers. It’s why many hotel lounges in Hong Kong have such dated and unoriginal “talent”. Singing covers of the earliest hits of Norah Jones adds to that creaky and aged feeling. For customers, it’s not a good feeling. Instead of “Come Away With Me”, it’s more a case of, “We’ve Gotta Get Outta This Place”. 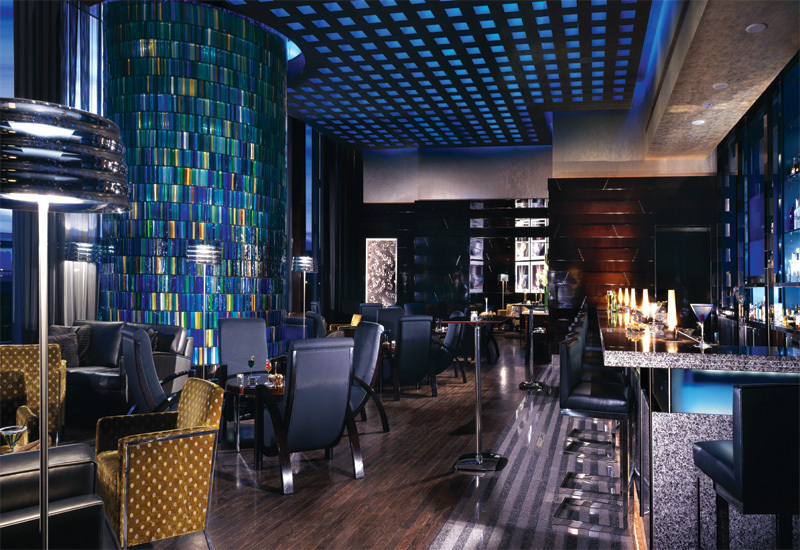 With hotel lounges still being good places to meet, we’d recommend the Blue Bar at the Four Seasons where there’s no singer. The idea of having a singer on Friday and Saturday nights has been given the heave ho by apparently new management. In their place is a saxophonist and one of the most low key DJs we’ve never heard. Do we miss having a singer? Not at all, especially as those who they’ve regularly booked for the venue have veered towards self-indulgent quasi Jazz vocalising and tedious instrumental solos that often made us choke on our mojitos and mini burgers. Both drink and snack are delicious by the way. 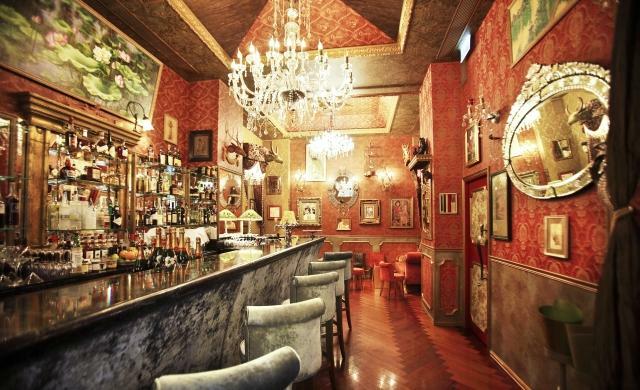 Peel Fresco (49 Peel Street, Central) serves up ‘live’ sessions, but it’s pot luck as to when there might be some really special talent getting up onstage, or the same old guys who use the joint as something like their personal rehearsal room. Still, it’s something different. And if the music is nothing to write home about, Peel Street has a buffet of restaurants serving all kinds of cuisine and some bars with an interesting clientele. Yeah. The photo below looks the area is just a dump. But at night, the lights come on and the night owls come out to play. The entire area is worth discovering, especially the late night and iconic club Feather Boa (No. 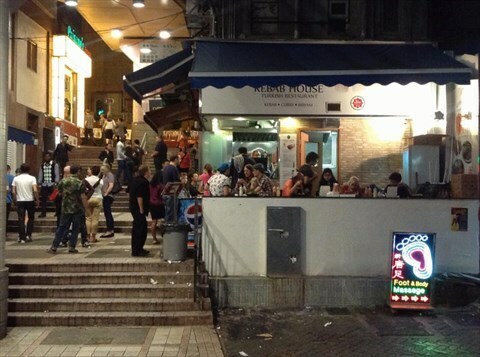 36, Staunton Street, Central, Hong Kong) known for its daiquiris and which some say has a discriminating door policy. We don’t buy into the latter. We’ve never had any problems getting in unless it’s jam packed whereas some of the yobs who do try to get in spell trouble, and should be barred from every club where there are females. Depending on the night, at Feather Boa one can end up making friends with a cabin crew from Lufthansa, Virgin Atlantic and, sometimes, Cathay Pacific. But the place is never boring. It’s “very vanilla”, but not boring. 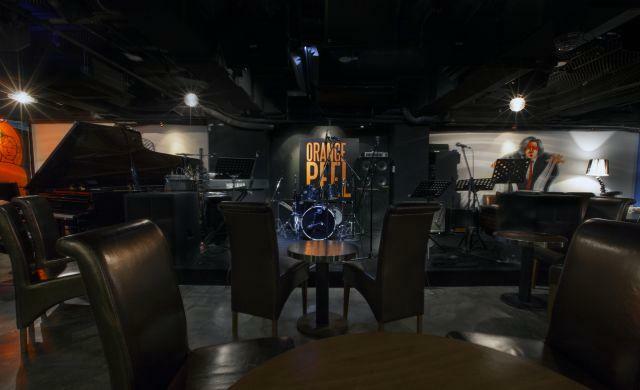 Getting back to ‘live’ entertainment, there’s Orange Peel (Flat A-C, 2/F, Ho Lee Comm Bldg, 38-44 D’Aguilar Street, Central) where the more mature local players on the Jazz side of the fence get together along with those hotel lounge singers wanting some release from the shackles of performing for audiences more interested in talking business or checking out the working ladies from Mainland China, Colombia and the Ukraine. The place is okay. Just. 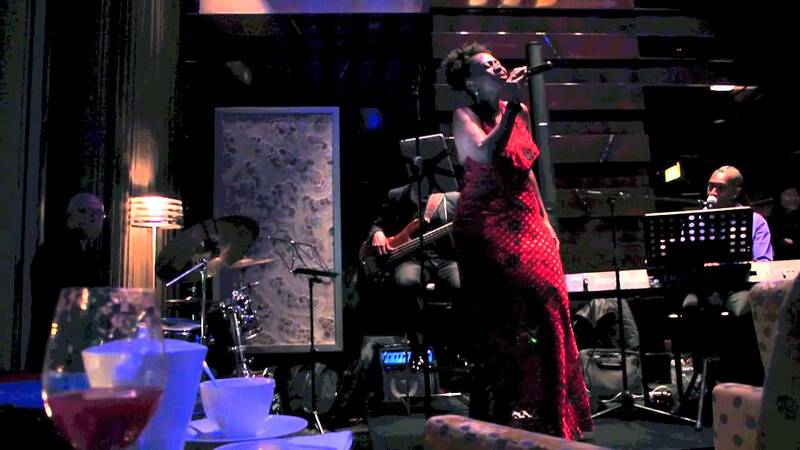 What might be worth checking out is Studio Club and Lounge (1/F On Hing Building, 1 On Hing Terrace, Central, Hong Kong), especially on a Friday night where our favourite singer in Hong Kong- Jennifer Palor performs. 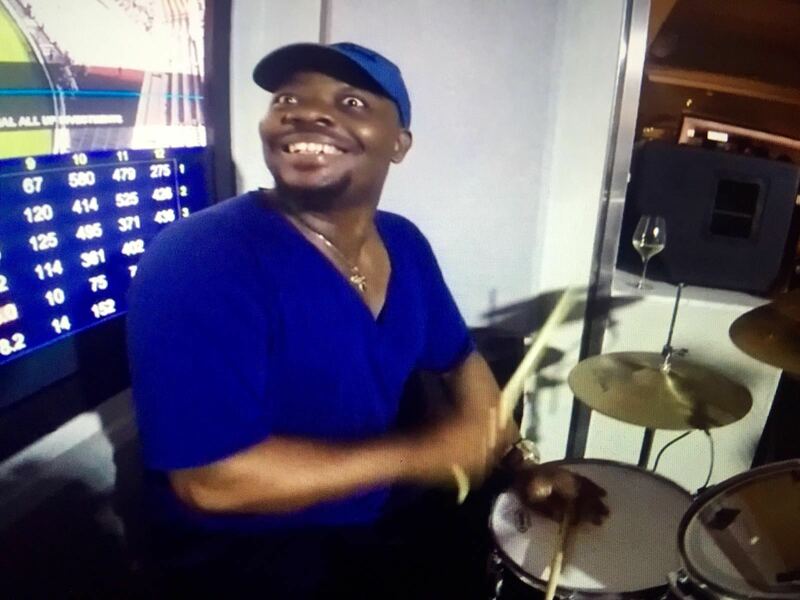 But the best place to catch Jennifer is every Wednesday at Adrenaline at Happy Valley Racecourse where she’s backed by a band put together exclusively for the venue comprising some of the best musicians in town including the very good and very entertaining drummer Toby, below. His happiness in doing what he enjoys doing most- making music- is infectious. 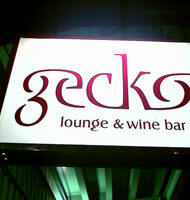 There’s also now a new and sleeker Gekko Lounge and Wine Bar (LG/F, Au’s Building, Ezra’s Lane, Central, Hong Kong) though we still prefer the venue in its past incarnation- unpretentious, unpredictable, fun, good ‘live’ music and the perfect example of how people make any place rattle and hum. The jury is still very much out on this current model. 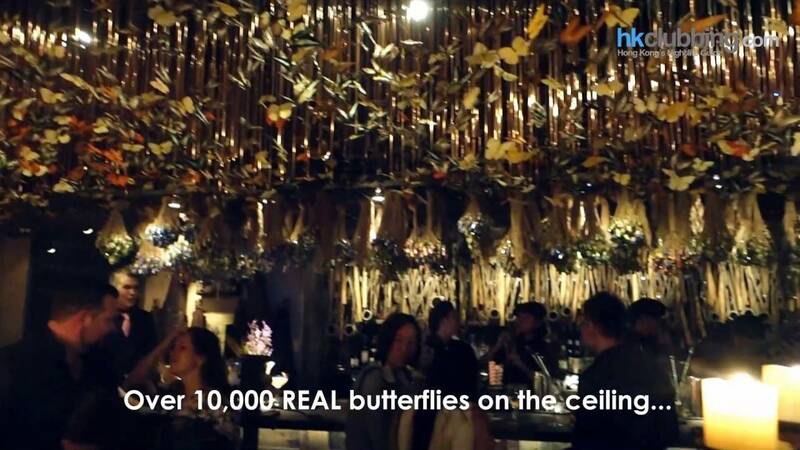 Close to Gekko is the fairly recently opened and Hong Kong’s first Iron Fairies (LG/F, Chinachem Hollywood Centre, 1-13 Hollywood Road, Central) lounge. 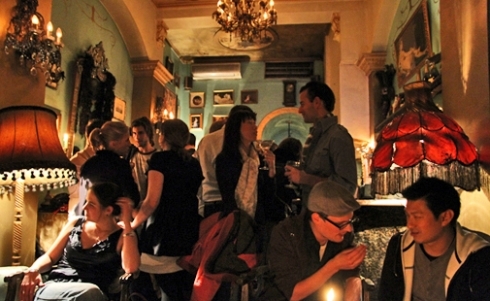 Fabulous atmosphere and, depending on the day, some attractive and interesting regulars. 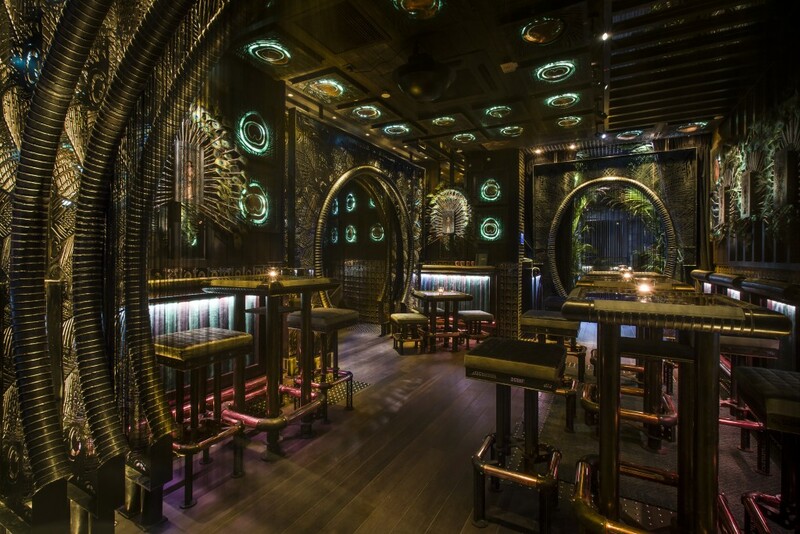 It’s really worth checking out just for the decor as is its sister lounge Ophelia (Shop No41A, 1/F The Avenue, 200 Queen’s Rd E,, Lee Tung St, Wan Chai) in the rapidly expanding Lee Tung Avenue in what we call the new Wanchai- a long way from the area’s usual cattle markets. 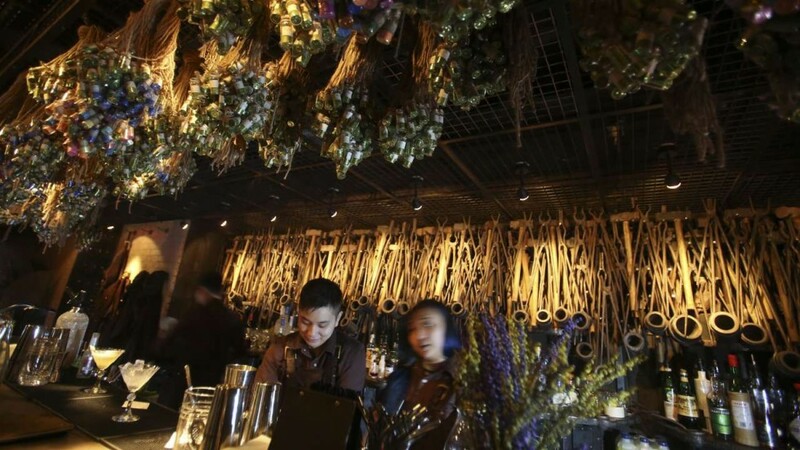 The problem is that Hong Kong’s ‘live’ music scene is that it’s DOA. 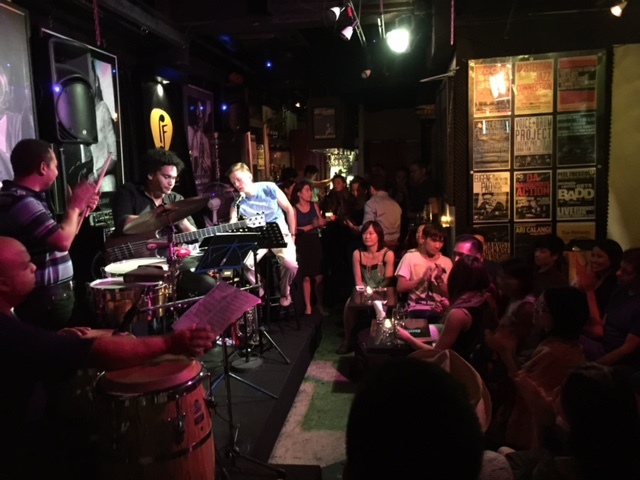 Anyone who has traveled and been to jazz and blues clubs in places like Tokyo, Taipei, Bangkok and Shanghai will be extremely disappointed with the musical fare served up almost everywhere in Hong Kong. 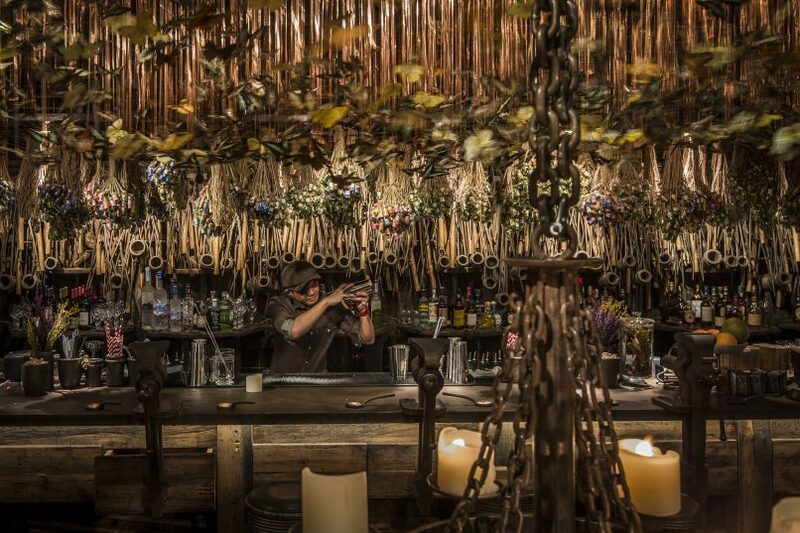 There are wonderfully designed venues with Ophelia also serving some great Aussie tapas and dishes and creative cocktails, but totally missing the beat when it comes to music. This really must change and whoever runs venues like these need help. Call us. If Gekko and Iron Fairies leave you unfulfilled, right across the street is the expected decadence of the club Drop that stays open until around 4am with the greasy spoon next door- Kebab House- always open for kebabs, curries and bryanis. But by this time, would you really care what you’re eating? Wait. Let’s take that back. 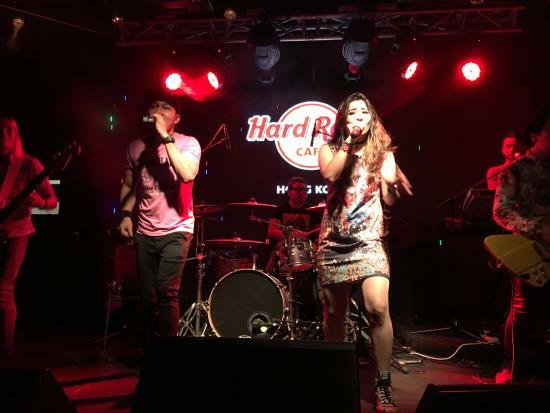 Of course, there are the usual clubs with their Filipino covers bands like Insomnia (Shop A, LG/F, Ho Lee Commercial Building, 38-44 D’Aguilar Street, Lan Kwai Fong, Central), Dusk Till Dawn (G/F., 76-84 Jaffe Rd., Wanchai, Wan Chai), Amazonia (G/F, 15 – 19 Luard Road, Wanchai, Hong Kong), HK Cafe with its resident all-Filipina girl band- really pretty awful- The Wanch, probably the only venue for original rock music, and with the most fun of these clubs probably being the Hard Rock Cafe (G/F, LKF Tower, 33 Wyndham Street, Lan Kwai Fong, Central). Don’t be surprised to run into some ageing hippie passing through town who will tell you he was a member of Steppenwolf, or REO Speedwagon, or, wait for it, Led Zeppelin. It’s fine to have a few beers there and get into some head banging, but we strongly suggest staying away from ordering anything other than a plate of fries. 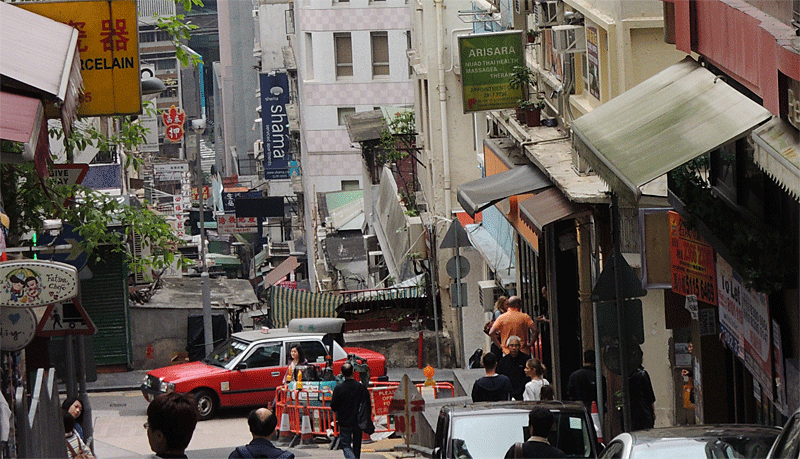 Frankly, many of us who live and work in Hong Kong continue to bang our heads as to why a vibrant city that has so much of everything continues to entertain a moribund ‘live’ music scene where mediocrity is tolerated instead of being shown the door. This entry was posted in Hong Kong Jockey Club, Hong Kong Racing, Horse Racing and tagged Adrenaline, Blue Bar, Dusk Till Dawn, Feather Boa, Four Season, Gekko Lounge and Wine Bar, Hard Rock Cafe, HKIR, Insomnia, Iron Fairies, Ophelia, Orange Peel, Peel Fresco, Studio Club and Lounge. Bookmark the permalink.